Join our community of 11065 traders! Note: This portfolio benefits from our Market Timing Indicator. Whereas the underlying portfolio data have been recorded live, the indicator signals before October 08 have been simulated. Indicator signals after October 08 have been recorded live. At Agnosoft, we have developed an innovative stock market research software, the Super Stock Picker, which picks the best Canadian stocks from the Toronto Stock Exchange in order to build high-performance Canadian stock portfolios that meet various investor profiles. On this web site, get everything about those portfolios for FREE: you will find a description, the current holdings, the compounded returns, the sector mix, the volatility rating and the historical orders since the inception of each portfolio. You've got everything you need to find out if this is the strategy for you. Also, we deliver to our members daily buy and sell advice for FREE by email. These orders are the same as the ones we register to build our Canadian stock portfolios. And in our research column you will find papers about the most efficient and simple investment strategies. These papers illustrate clearly why the Super Stock Picker approach is so effective in picking Canadian stocks. [I have] been mainly following V4 blindly since last November. According to my Quicken, I am up 36% in the trailing twelve months. I have never perfectly followed SSP for long, and I have not in a while explicitly tracked the performance of the SSP picks, but even if I do not quite get the website posted return, it has beaten the heck out of other services I have tried. 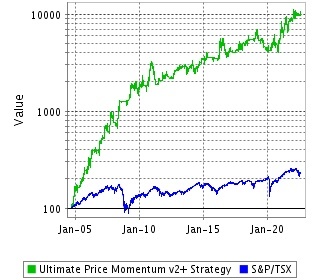 Since January 2007, I follow Super Stock Picker's orders by the book, and I have already made a return of more than 100%, with an initial portfolio value of $50,000, and an non-optimal allocation. Thank you to the staff of Super Stock Picker and to your excellent work. Before SSP I was a loser! I could find good picks but always got out too early or would ride it up and right back down again. SSP is a great tool to help you feel confident with your stock picks. For the first time ever I am not second guessing my trades and I am actually building a portfolio. Thank you SSP! I have been a 1+ year subscriber of SuperStockPicker and have made more money off their recommendations than any other Canadian-based service, including my advisor. I just wished I have put all of my investments towards all of their recommendations. I would have more than quadrupled my net value in just 1 year. Super Stock Picker is awesome. 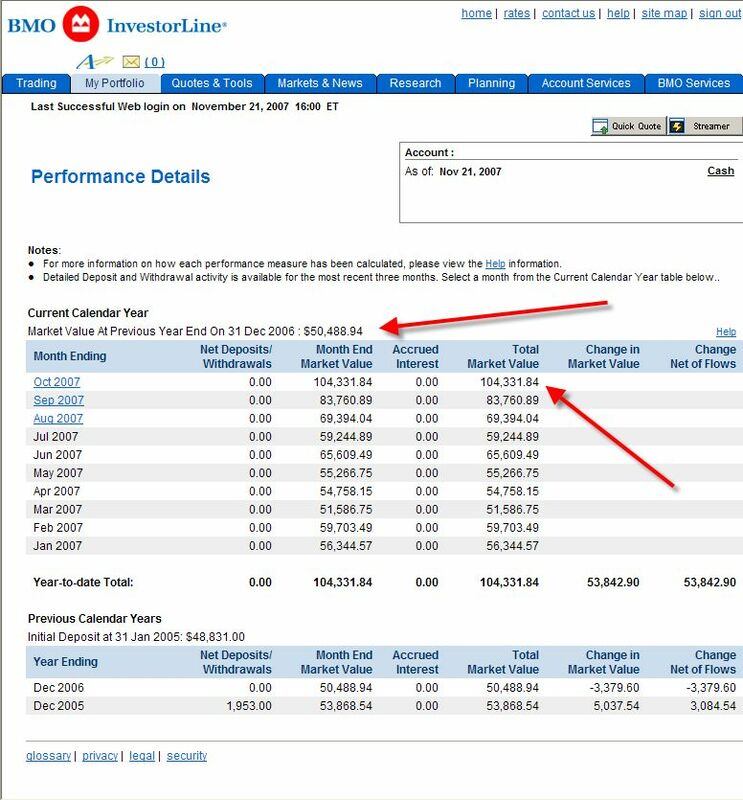 I have been using it for about a year and it has helped me in 2006 to have my best year ever since I started investing in stocks about 8 years ago. 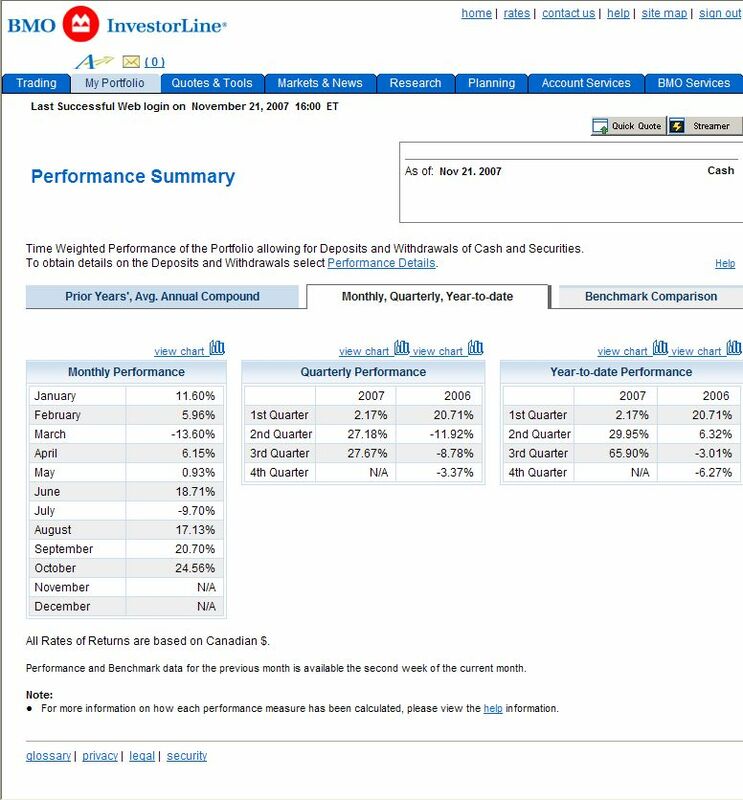 In February 2006, I began to follow your portfolios and in the period from February 2006 to April 2006, I have now realized a 39.02% gain in my portfolio. Thank you and I hope your web site remains so I may retire earlier and richer than I had been planning. Why Is Everyone Talking About Gold & Silver? Are you enjoying successful investments thanks to our website? Help us keep it FREE FOR EVERYONE!